Operating since 2004, Involve Swindon is a network of companies, statutory bodies and voluntary organisations working together to encourage employees to give their time and develop their skills through volunteering in the local community. 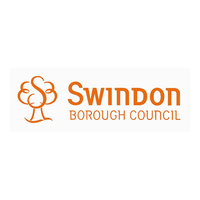 Each year we work with over 150 organisations from the corporate, statutory and voluntary sectors and over 500 employees give their time and skills to the Swindon community through us. During this time, we have gained lots of insights into the world of Employer Supported Volunteering; we know what works well, how to engage people and make good things happen. We have put together this Involve Swindon Franchise Pack to share our learning and knowledge and to make it as easy as possible for you to establish your own employer supported volunteering network. If you’d like to talk to us about how we can help, get in touch!